James Tomlinson, 19, a first year student at Solent University where he’s studying Yacht Design and Production, is the latest Young Blogger of the Year award winner for his swish drone footage from last season. Tomlinson won the Yachting Journalists’ Association (YJA) award for his edited drone shots to music from three projects, including a blast on a racing maxi and a holiday in the fjords. James received the award of a £100 Musto voucher and British Sailing Team branded kit from Nick Houchin, Musto’s Head of Sailing Marketing, at the RYA Dinghy Show. 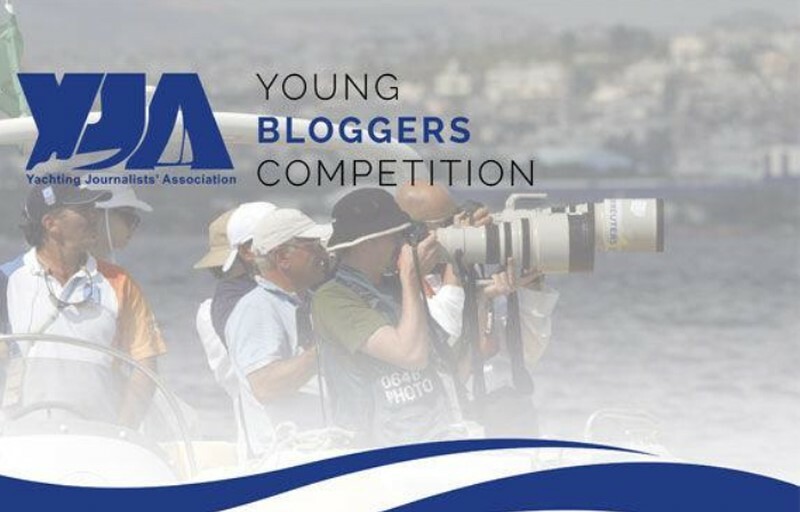 As the top marine media professionals’ network, recognised worldwide, the YJA is opening its doors, plus valuable media contacts, to the next generation. It can be in any media or format – print, online, written, visual, podcast, GoPro onboard, you name it – just share your passion.